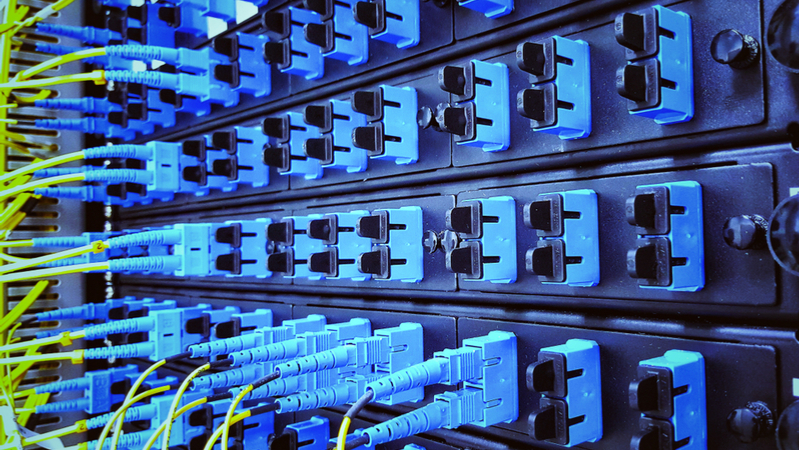 High-capacity connectivity is vital in scaling Europe’s broadband networks across the continent, in the hope of guaranteeing Europe’s position at the forefront of the 4th industrial revolution. 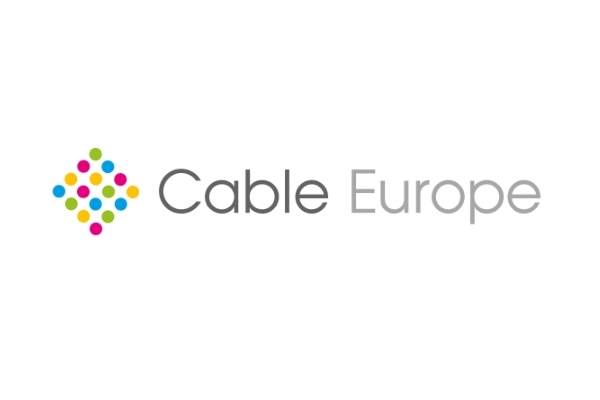 Europe’s cable industry to aims to pursue an objective of ubiquitous gigabit connectivity, ensuring that all are able to participate in the future potentials of fast, reliable and high-capacity network infrastructures. From health to e-government, connected cars to the Internet of Things, the EU’s stance in the global digital marketplace is dependent on its ability to feed such sectors with the right tools to operate efficiently. But there are challenges along the way. How does the EU maximise its connectivity potentials whilst also safeguarding consumer trust? How can networks be secured against attacks? How can competition law be made to foster innovation and development across the continent? This special report looks into the many opportunities and challenges ahead for the EU if it is to deliver a connected future for all of its citizens. The EU has long been plighted by patchy broadband coverage, so much so that previous Commission targets set out for 2020 were put to bed last year by the European Court of Auditors. But could 2019 prove to be a tipping point in the bloc's connectivity potentials?